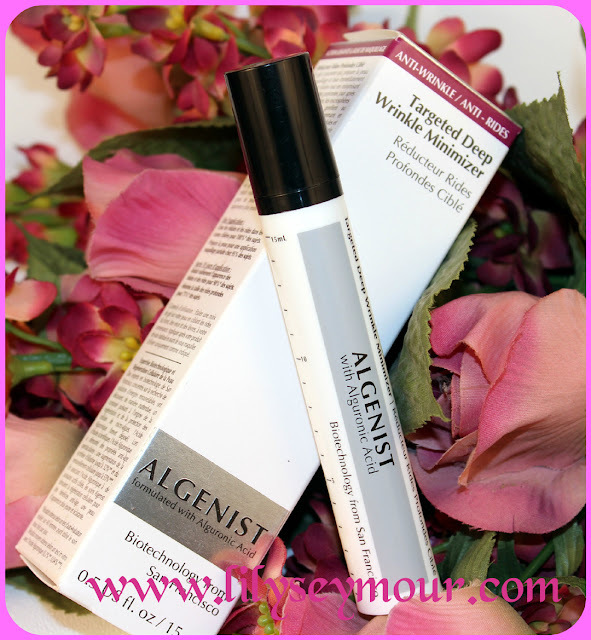 I received a small sample of this Algentist Targeted Deep Wrinkle Minimizer from Sephora in one of my past orders. I probably had it for months without even realizing what a great product it was. So one day I was searching through my "Product Sample Stash" looking for a particular item when this sample caught my eye. I pulled it out and said to myself, humm.... I think i'll try this tomorrow. Well, before I randomly try anything now I always look up reviews. I read a few positive notes on this item and decided to try it. It felt amazing on my skin and left me with a very matte complexion.... and that was the selling point because I have very oily skin. The Algenist Targeted Deep Wrinkle Minimizer acts as a gel primer on the skin. It smoothes and primes the skin, immediately smoothing the appearance of fine lines and visibly minimizing the size of deep wrinkles over time. 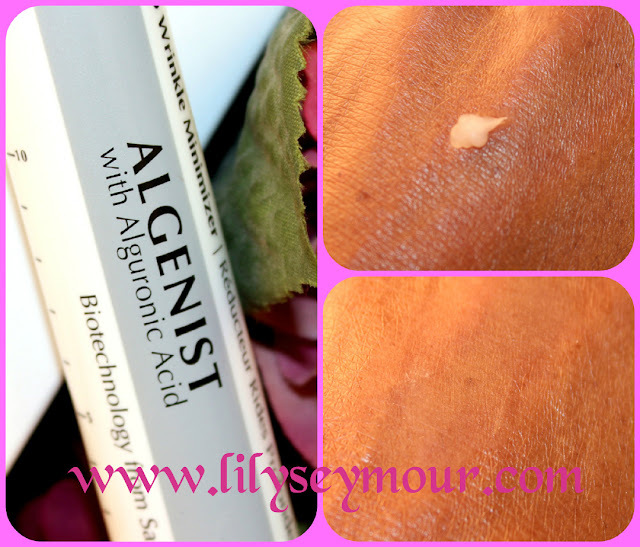 Upon application, Alguronic Acid Filling Spheres swell on contact with the skin, instantly concealing lines and imperfections. Overtime, the power of Alguronic Acid combined with soy protein, echinacea, and an active peptide complex continues to help minimize the appearance of deep wrinkles. 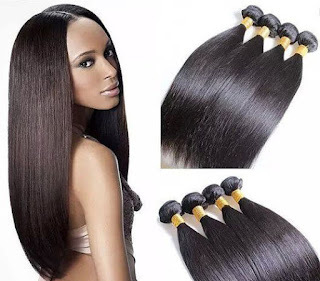 · You can find this same product on Amazon here. How often have you tried a sample, loved it and purchased the product?